RoboForm offers what you want and need. 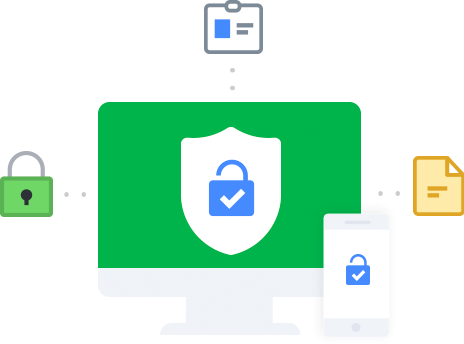 Although spreadsheets and text files can be secured via password protection, keeping them updated and accessible–especially across multiple devices–is a huge chore. They require constant copying and pasting. And they don't tell you if your passwords are weak or duplicated. RoboForm does all of these things and more. It gives you the convenience of one click Logins right from your browser, AES256 bit encryption, and two-factor authentication. You can even use the Security Center to audit your passwords and ensure you're not using the same password on different sites. Convenient and secure! I tried using a spreadsheet program on my computer, but it was still not the easiest to use. My passwords were unavailable if I was away from my computer and using a phone, tablet, etc. I saw a post online about Roboform and I decided I would try it. It is AMAZING! RoboForm's random password generator quickly and easily creates strong and unique passwords for each of your accounts. Want strong passwords conveniently generated right from your browser? RoboForm can do that! RoboForm stores more than just passwords. Our Safenotes feature lets you securely store any piece of information you want to keep away from prying eyes: Wi-Fi passwords, lock combinations, printer codes, pin codes, and more. Do you have Logins stored in various browsers? 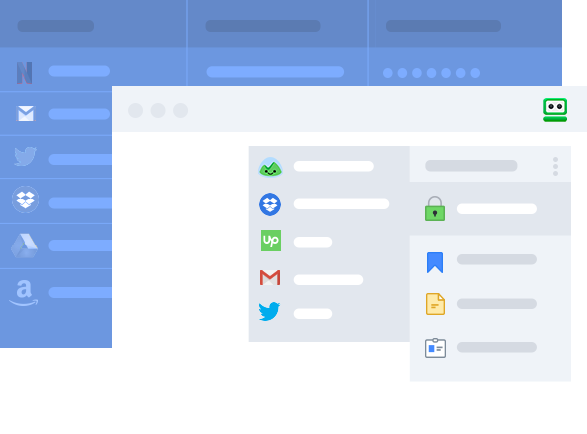 RoboForm lets you import and export Logins from all major browsers, password managers, and CSV files.